Cucumber magnolia is a deciduous flowering tree with dark-brown, furrowed, and very scaly bark. Its wood is light and soft but not strong or durable. It is used in furniture and cabinet-making, and occasionally for flooring. 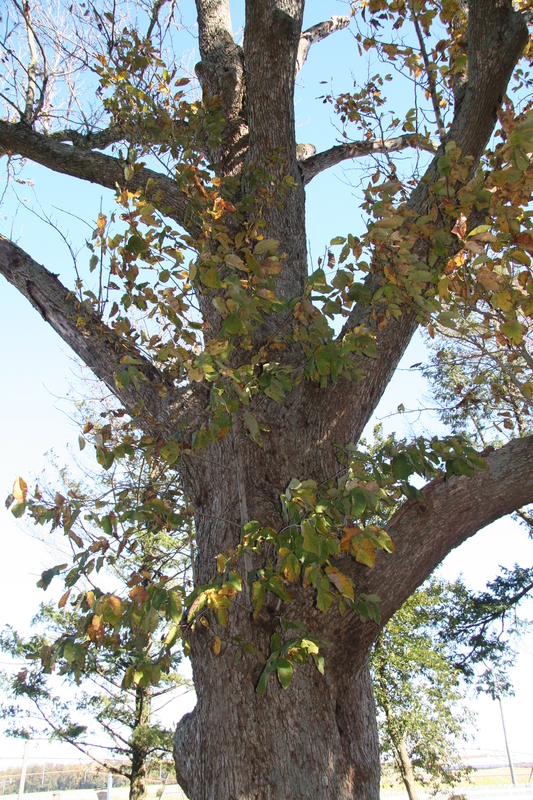 This tree often has a pyramid-shaped crown, small branches, and a straight trunk. Cucumber magnolia has deciduous leaves that are 6 to 8 inches long and 4 to 8 inches wide. They have an oblong-oval shape with smooth, often wavy margins and sharp-pointed ends.